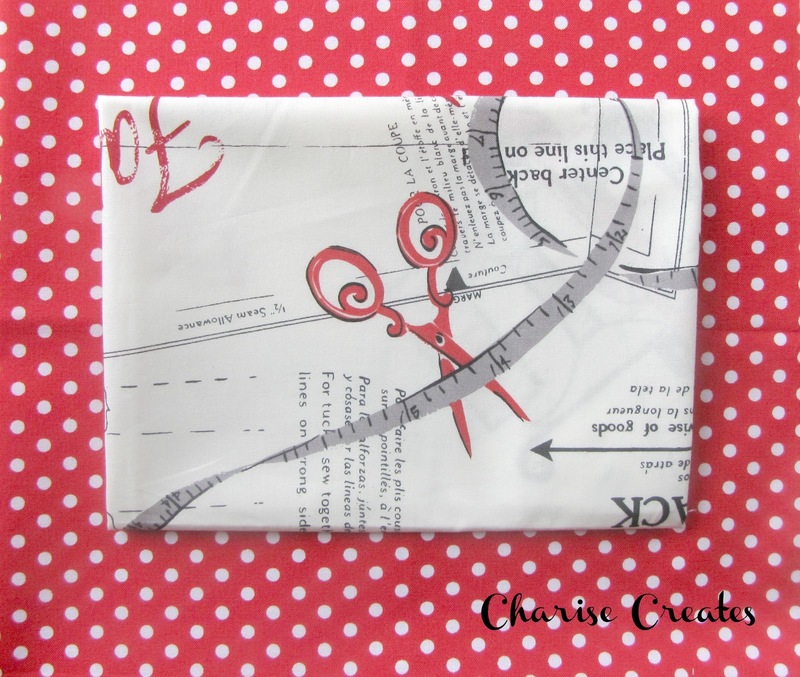 Charise Creates: Fab Fabric & Stay tuned for a Give-Away!!!! 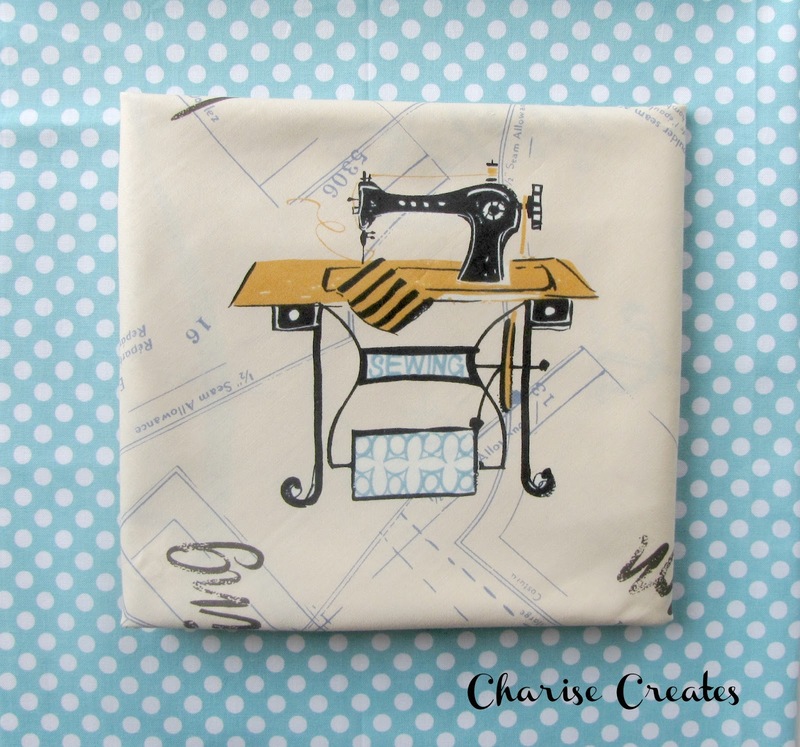 I squealed with delight upon receiving these wonderful fabrics from Becca at Sew Me A Song!! I have some plans for these little beauties - the pattern I will be using for these Fab Fabrics will be available in Stitch Gifts 2012!!!. 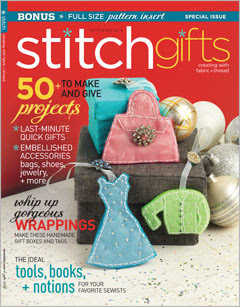 Stay tuned at the beginning of November for a magazine give away (with my patterns inside!!!!) and a fabric give away too!!! Click here for an inside peek at the table of contents!! Your new fabrics are wonderful! 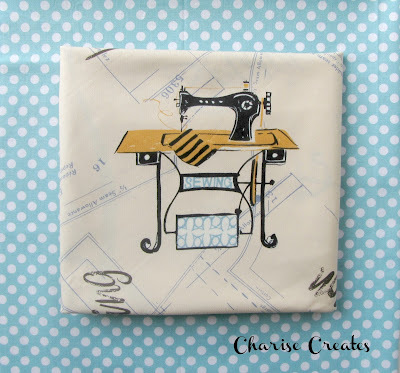 Those sewing prints.....sigh! I just love Becca's selections! Can't wait to see what you make. 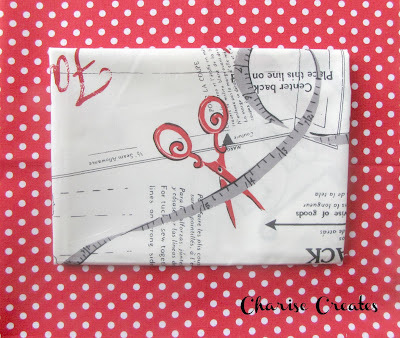 So exciting about your projects in the upcoming special issue of Stitch, Charise! I look forward to seeing and sewing them! And Becca is so smart to have nice basics to match the Suzuko Koseki fabrics in her shop!